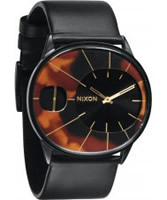 Take a look at a closer look at this devilishly hot watch from Nixon. 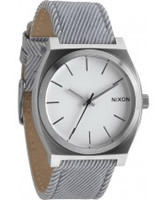 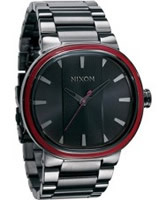 Nixon is a hugely popular range, and when you look at the The Capital Gunmetal Red Watch A090-1131 in more detail it becomes very clear why. 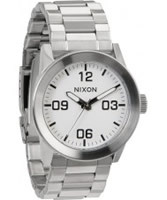 Attention to detail and high quality materials are used throughout making the The Capital Gunmetal Red WatchA090-1131 a watch you can show off with glee.